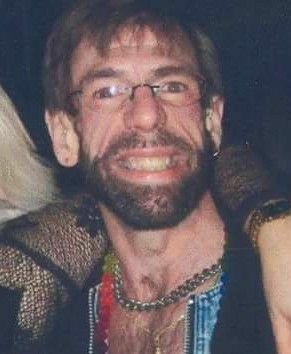 Mark D. Kemmerer, age 58, of Dormont (part of the Pittsburgh metro area), Pennsylvania, died from HIV-related complications on Wednesday, January 10, 2018. Mark was the son of the late George and Nancy Kemmerer; brother of Judith K. Murphy, David L. Kemmerer and Craig A. Kemmerer. He is also survived by 1 niece and 3 nephews. No Visitation. Services Private. Arrangements entrusted to the Leo J. Henney Funeral Home, Carnegie.